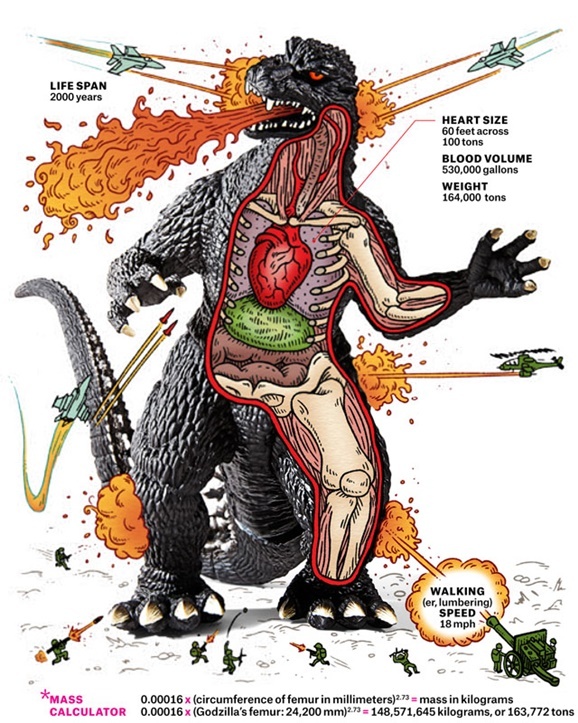 What if Doctor Strangelove created Godzilla? You’d end up with World War Kaiju, a graphic novel in which atomic sea monsters go on a rampage. Award-winning science fiction author Josh Finney calls his graphic novel project “a love letter to the golden age of the kaiju genre.” And what better time to launch a Kickstarter campaign to fund the project than during the intense promotional blitz for Pacific Rim?